"we work in partnership with candidates to help fulfil their career objectives within the Health and Social Care sector..."
A Stoney Staffing Solutions carer lives in the home of the client, full-time, so there is always care on-hand whenever it is needed. In fact, when people facing this decision were asked what they prefer, 90% of people wanted to stay in their own home. 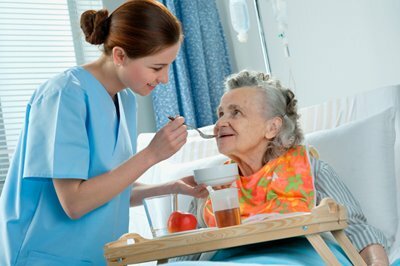 Stoney Staffing Solutions Homecare’s live-in care service gives you the option to live life your own way and is an excellent cost effective alternative to a care home. Assisting clients to entertain friends and family; for example carers with bake a cake for an afternoon tea or bridge party, or cook Sunday lunch for a family visit.